Long, thin, and shaped like an “s”, Panama still manages to pack a lot of different aspects into it. 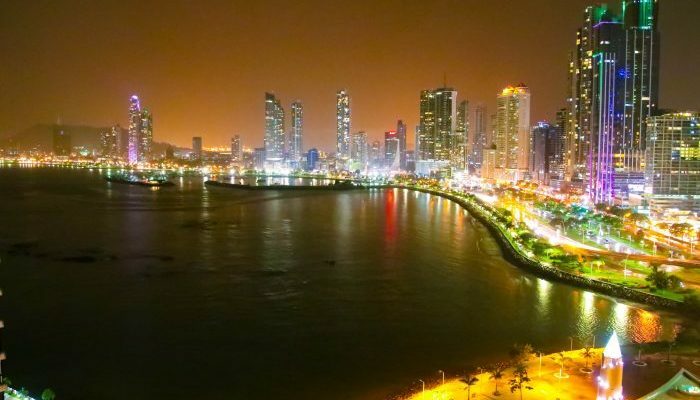 Here you’ll find a (very basic) rundown of the different parts of Panama. 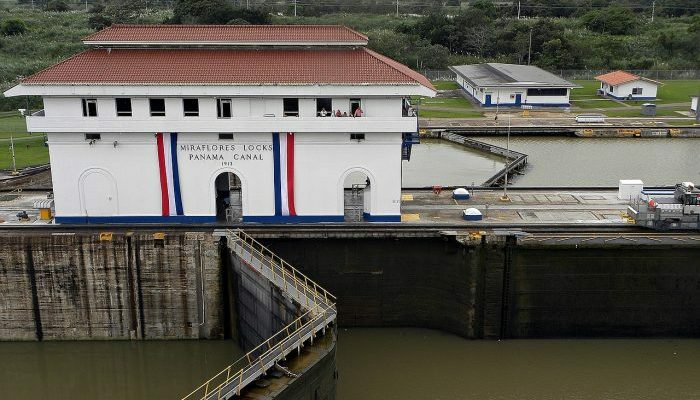 This is the core of Panama, the part of the country where most people live, as well as the economic engine that is driving the country into the future. Panama City gleams like a Latin American version of Hong Kong or Dubai while dozens of ships sit in the bay waiting to pass through the Canal. Outside of the city, the landscape turns back into thick, lush rainforest. It’s easy to imagine Balboa and the conquistadors hacking their way through this to reach the Pacific Ocean. Crossing the iconic Bridge of the Americas west across the Pacific entrance to the Canal, you soon rise up into the Valle de Anton, an escape from the heat in an extinct volcano crater. 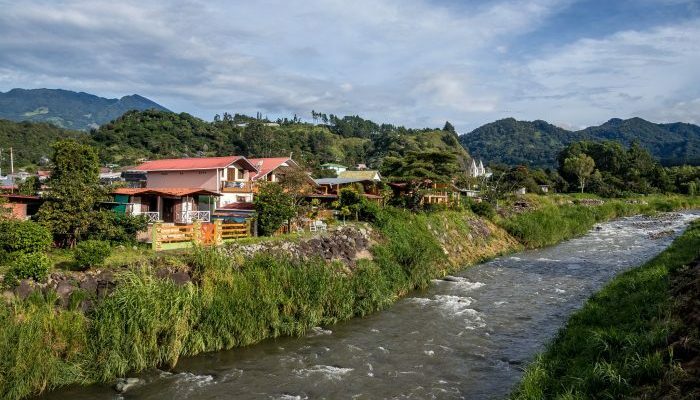 The altitude here is marvelous and an easy getaway from Panama City. Moving back downhill you arrive at the beaches of Coronado, with miles of white sands and surf backed by vacation homes and resorts. This is where Panama City comes to have fun. 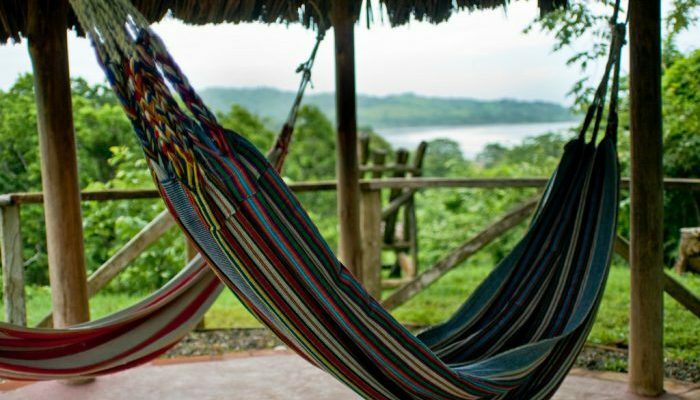 Further still, you hit the Azuero Peninsula, which sticks out of the bottom of Panama like a cow’s udder. Here you will find are traditional villages and a rural, ranching culture. The western province of Panama is home to some true gems. The high mountains of the Continental Divide provide cool mountain air and rushing rivers and streams. The town of Boquete has such a beautiful climate that North Americans are retiring here in droves. The city of David in the lowlands provides the amenities and services, and also a route to the coast, which has many hidden beaches and beautiful islands to explore. 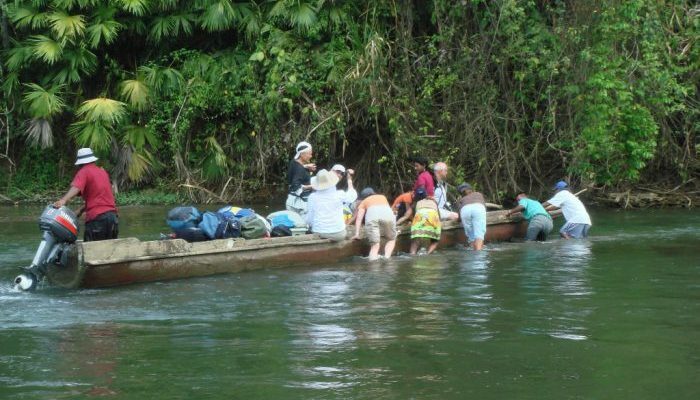 Until recently, the Bocas were more easily accessed from Costa Rica than from Panama. These Caribbean islands are home to some of the best scuba diving and snorkeling anywhere in Central America. 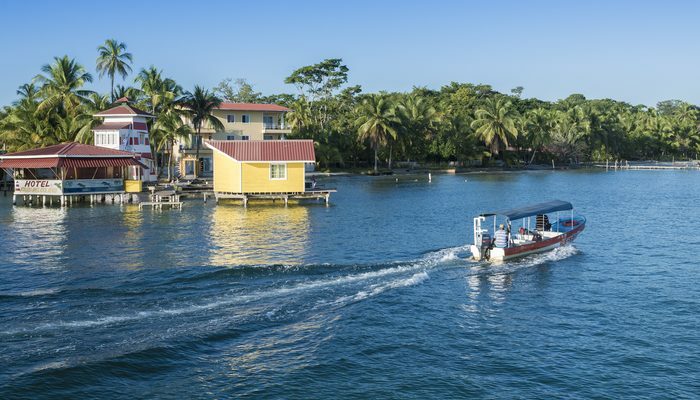 Bocas Town, the capital on Isla Colon, is a great, quirky place to hang out in. The Darien is one of the last frontiers for adventurers of any type. If you want to sit in dugout canoes and travel down jungle rivers with indigenous tribesmen, then this is the place to do it. The Darien also has some of the best fishing in the world, and a few high-end fishing lodges are there to capitalize on this. The vast majority of Panama’s Caribbean coast is very isolated and uninhabited. But once you get east of the Canal and east of the city of Colon, that all changes. 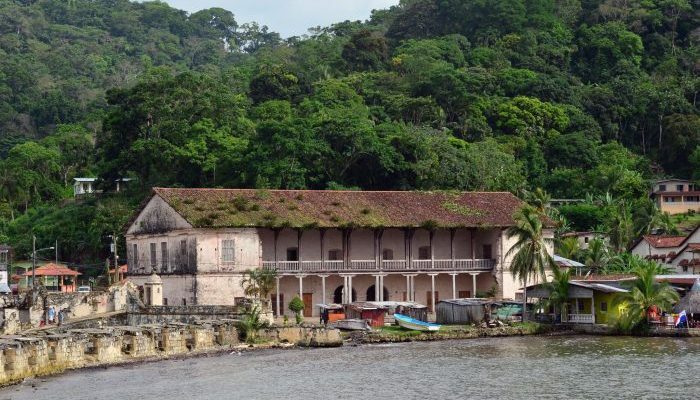 Portobelo is a wonderful community named by Columbus himself. It’s where the pirate Sir Francis Drake died. There is a lot of history here, which you can see in the ruins of the old Spanish fort. Further east there’s Isla Grande, another little gem where people visit for the weekend from Panama City to soak up the Caribbean. And there are the San Blas Islands, which are home to the Kuna Indians. Spending some time with them is a lesson in humility.